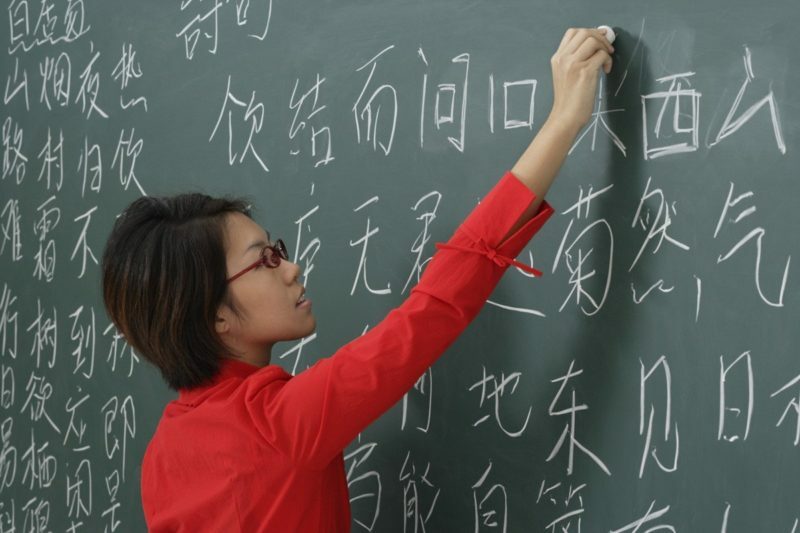 If you’ve decided to learn Chinese, you may be wondering how difficult the language is. The truth is that about one in five of the world’s population speaks a form of Chinese. Chinese is spoken by large communities around the world, from China to Singapore to London to Vancouver. Chinese is spoken by the Han majority and many other ethnic groups in China. Nearly 1.2 billion people (around 16% of the world’s population) speak some form of Chinese as their first language. Mandarin Chinese is the official language of the People’s Republic of China and Taiwan, it is one of the official languages of Singapore and the United Nations. For anyone interested to learn Chinese, the first question is which dialect. For many, the dialect of choice is Mandarin. Mandarin Chinese is mostly spoken in China, Taiwan, Singapore, and Malaysia. It is also widely used in many Chinese communities (Chinatowns) around the globe. Although overseas Chinese are more likely to speak Cantonese or Hokkien than Mandarin, Mandarin is by far the most widely used version, with over 800 million speakers. It is the most widely-spoken language in the world. Mandarin Chinese is sometimes referred to as a “dialect,” but the distinction between dialects and languages is not always clear. There are many versions of Mandarin spoken throughout China, and these are usually classified as dialects – more commonly, the Beijing dialect that is regarded as the standard language of Mainland China. Putonghua is how Mandarin Chinese language is called in China. It means “common speech” or “standard language”. In Taiwan, Mandarin Chinese is called Guoyu, which means “national language”. Mandarin is part of the Chinese family of languages, which in turn is part of the Sino-Tibetan language group. All Chinese languages are tonal, which means that the way words are pronounced varies their meanings. There are other Chinese languages such as Cantonese (spoken in Hong Kong) that are very distinct from Mandarin. However, many of these languages use Chinese characters for their written form, so that Mandarin speakers and Cantonese speakers (for example) can understand each other through writing, even though the spoken languages are mutually unintelligible. For anyone interested to learn Chinese, the first place to start is with the alphabet… oh, wait, there is no alphabet in Chinese, and it can be daunting to begin with the character system. That’s where Pinyin comes into play. Click here for more on how to learn Chinese and what Pinyin is all about.